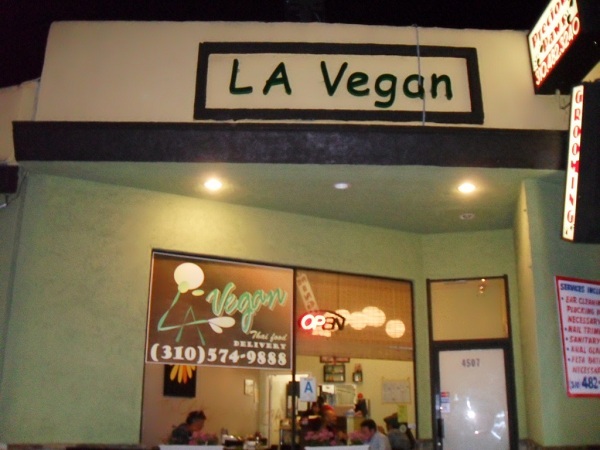 If you’re in West LA, hitting the beach or possibly some promanade shopping then consider trying this hole in the wall vegan restaurant. Know for it’s primarily Thai cousine, this place will have you confused their food is actually meat free. 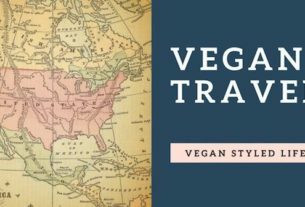 Thai food is my absolutely favorite dish so when I made the change to 100% vegan late in life I was shocked with the similarity of taste. Any other their “meats” hold their own with flavoring but I do highly recommend their pad see ew with any of their proteins(soy chicken, soy fish or tempeh). 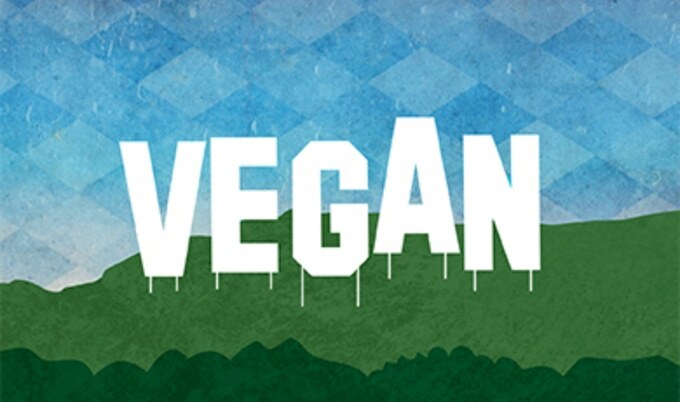 This place is about 2 miles from the beach so pickup some lunch from this Los Angeles vegan join and enjoy the sun!